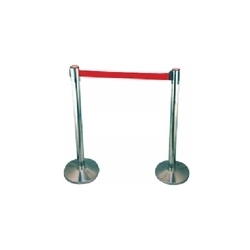 Prominent & Leading Manufacturer from Faridabad, we offer que manager and q manager. Que Manager are quick and effective to highlights dangerous areas. 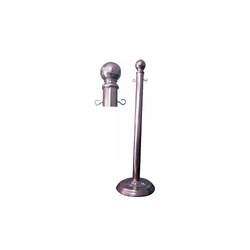 Used at airports, railway stations, our offered products are manufactured from the steel & contemporary techniques in fulfillment with the set norms.These are provided to the clients at reasonable rates and as per the industry norms as well. The Q Manager that we offer to our client is at par with the required industry standards. Our Que System is perfect in size and resistant to any manufacturing flaws.our products are inspected against numerous parameters to eradicate any flaw from the entire range.